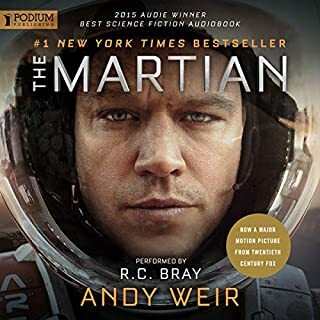 This is the best Audible book I've ever listened. The narration makes it world class. Highly recommended! It's much better than the movie. 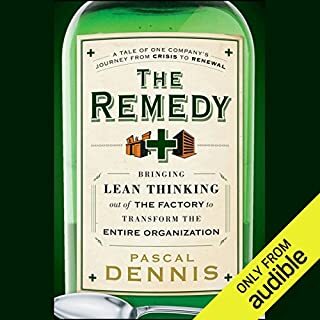 Great way to understand the keys of lean thinking due to interesting and very human story. 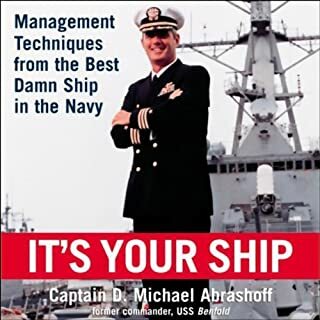 Great book for leadership and inspirations! I would read it again. And recommend it to my friends who needs to lead or be lead in their lives. 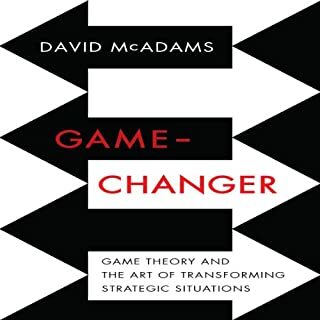 Great details and descriptions goes into the book for examples of game situations. Author's voice is a bit weak and hard to hear. But the rest if the biok is fine. Great read! 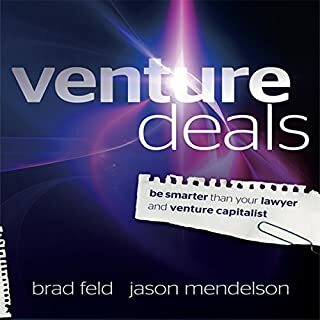 the information here really helps new venture cap professionals, the audio is a bit sleep inducing though. 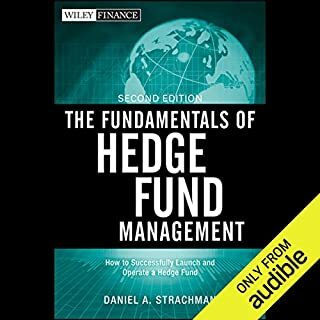 The book is simple, direct, and honest about what is and isn't a hedge fund. Great read and a wonderful starting point for anyone who wish to enter this industry.